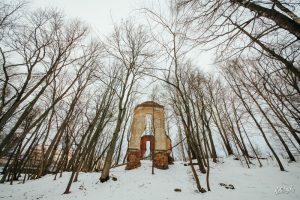 The modern Logoysk is famous for its ski centers and most people come here in the winter. 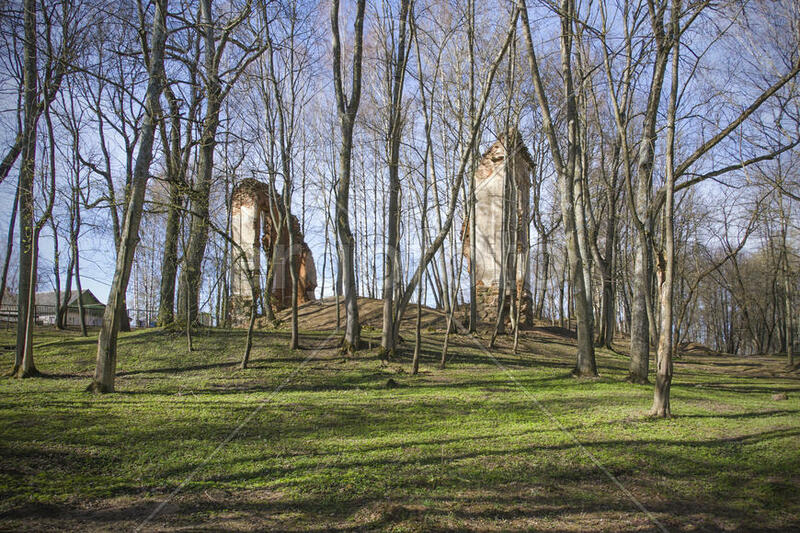 Logoisk is also popular among tourists in summer. 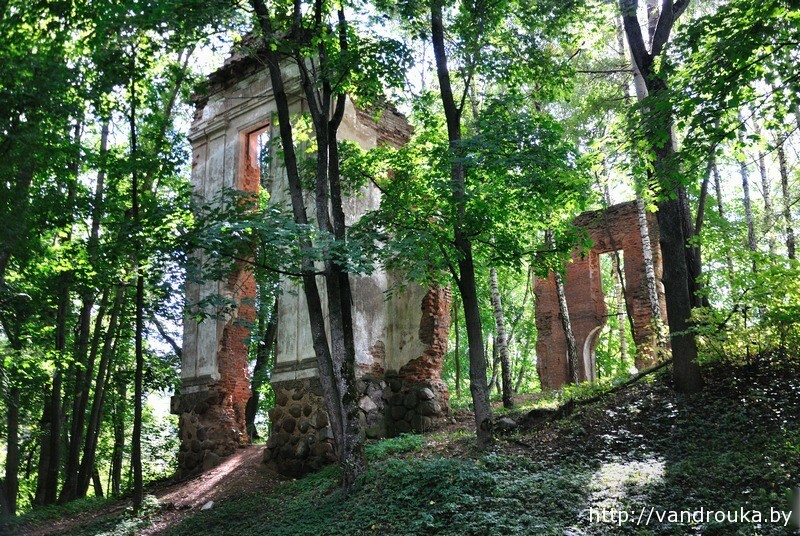 Although there is also entertainment in this place, there are also historical sights that you can see all year round. 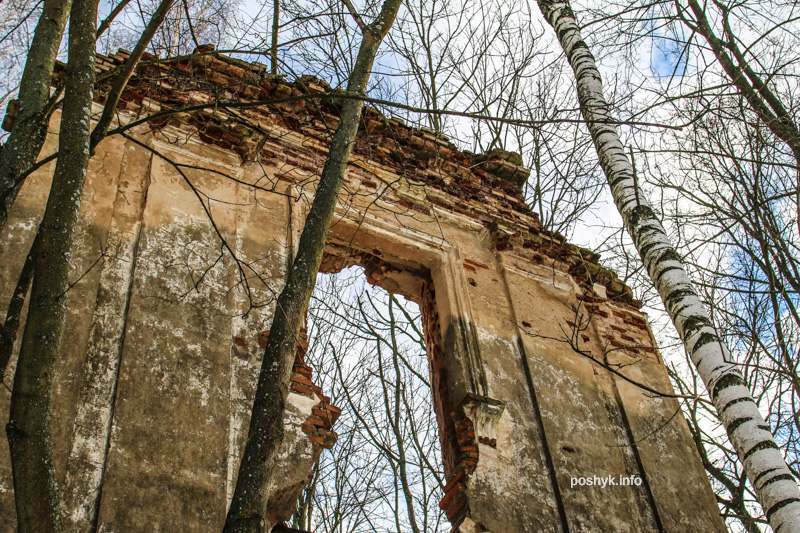 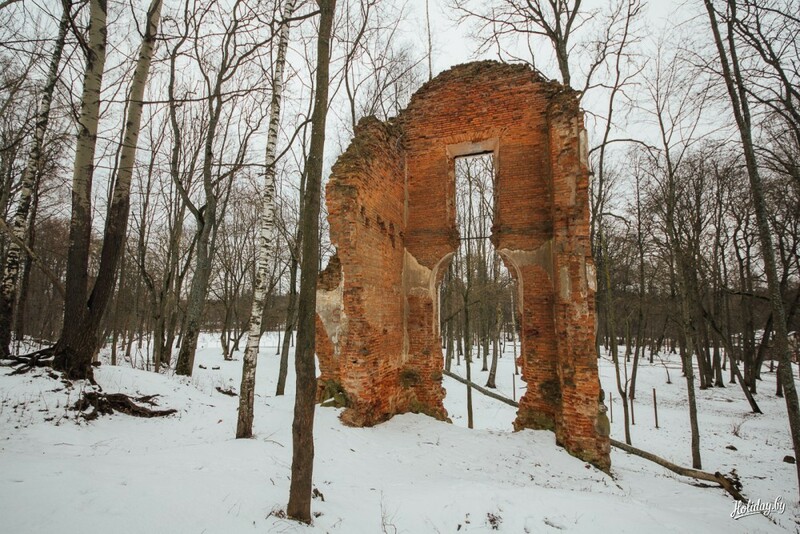 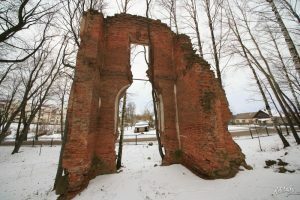 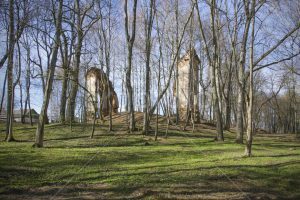 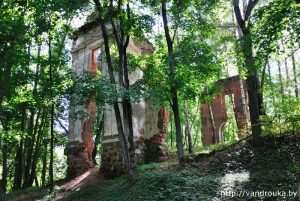 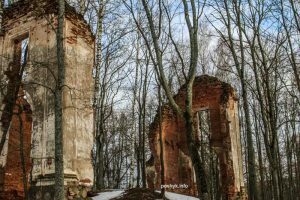 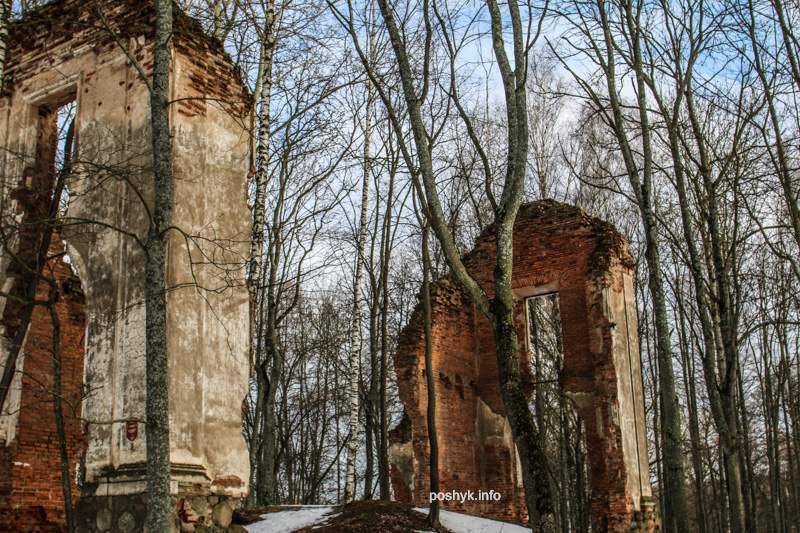 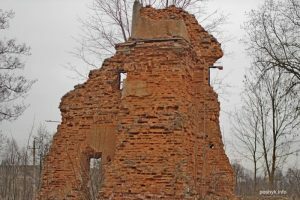 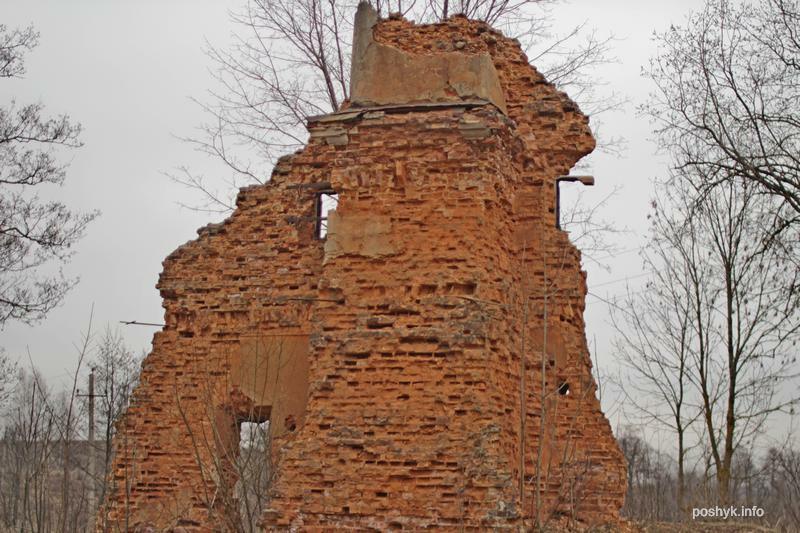 One of them, sights, – Ruins of the Tyszkiewicz manor. 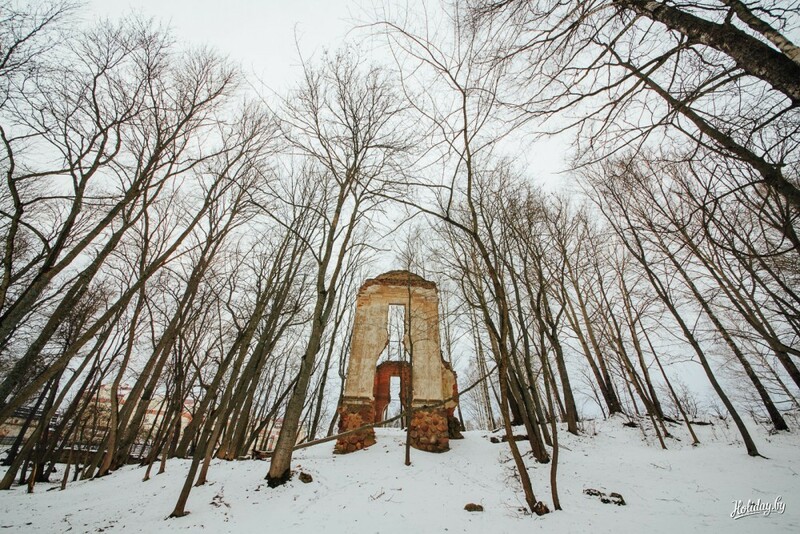 Unfortunately, the palace-estate was destroyed during the Great Patriotic War and now only the imagination will help to imagine what this structure looked like 100 years ago. 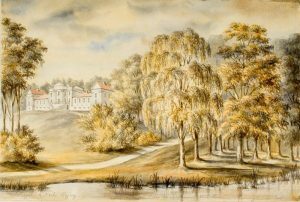 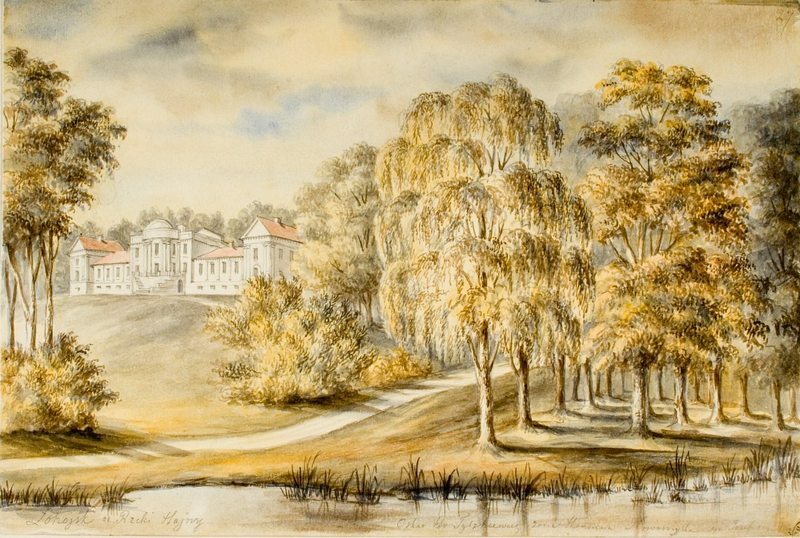 Historians say that the Tyszkiewicz palace was erected at the beginning of the 19th century on a hill, the park was divided around and there was a developed infrastructure.